Social media has accelerated the growth of blogging. That is because it allows greater reachability. The marketing influencers and celebrities with millions of followers have allowed blogs to be seen and read by a greater community. 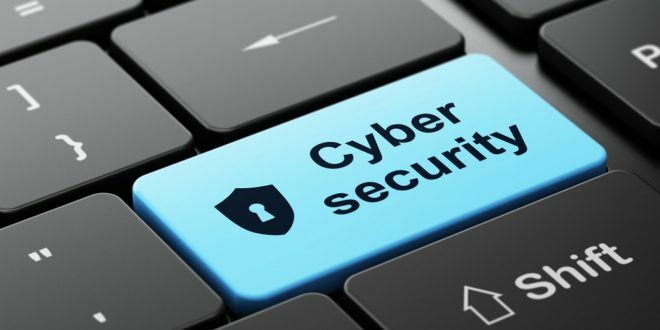 Whether blogging is your sporadic activity or you’re thinking about starting one, you need to be aware of cyber essentials to avoid possible cyber threats. Here are five top tips for all maven and inept bloggers. The convenience of a public Wi-Fi network is certainly not convenient! You might gain free access to the internet at a local restaurant or a coffee shop; however, these free Wifi networks could be risky. Such networks allow cybercriminals an easy penetration to your device and could look up your activity or even steal your private data. Always make sure to connect to a password-protected Wi-Fi network! Another mistake made by the majority today is not keeping a separate file that maintains all passwords. Everyone tends to store login details with the internet browser. Moreover, individuals also are in the habit of keeping the same password for different websites which is even riskier. With one account being hacked, you make it very easy for the hacker to get access to rest of the accounts as they are maintained using the same password. Thus, using the same password for your WordPress or the content management system could expose your blog to potential cyber-threats. A separate notepad file is recommended that maintains all the passwords to various portals. Browsing sessions could also be secured with the aid of virtual private networks (VPNs). VPNs allow encryption of people visiting a certain website between the device and the server. Therefore, you must make use of VPN while working on the blog! Additionally, SSL certificates are also cyber essentials that people have obtained. It is recommended to visit websites that have obtained such certificates to enforce added security. One way of knowing whether a certain website has obtained certificates is to look at its web address. If it begins with HTTPS, it means that you are in good hands here. One of the various cyber essentials for possible cyber threats is to have an up-to-date anti-virus. There are various providers of such software that can be found online. Albeit you may ignore the notifications reminding one of updating the anti-virus, updating an anti-virus is very significant to cybersecurity! You are always better off having updated software instead of losing all the hard work that you’ve done on your blog so far. Besides having all the cyber essentials implemented, your blog is always vulnerable. Although cyber essentials significantly reduce the risk of a cyber-attack, they may not always prevent. This is the unfortunate truth. In such scenario, what you can do is prepare for worst and bounce back. That means, depending upon the content management system you have chosen, have a look at how to bring the blog back to life after a cyber-attack and two-step verification for enhanced cybersecurity. Now that you have looked at the useful cybersecurity tips that have been discussed above enjoy blogging!